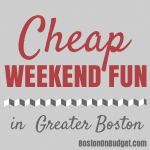 Cheap Weekend Fun in Boston for August 9-10, 2014! Happy (almost) weekend! Here’s some fun and cheap things to do this weekend in the Greater Boston area that won’t break the bank! 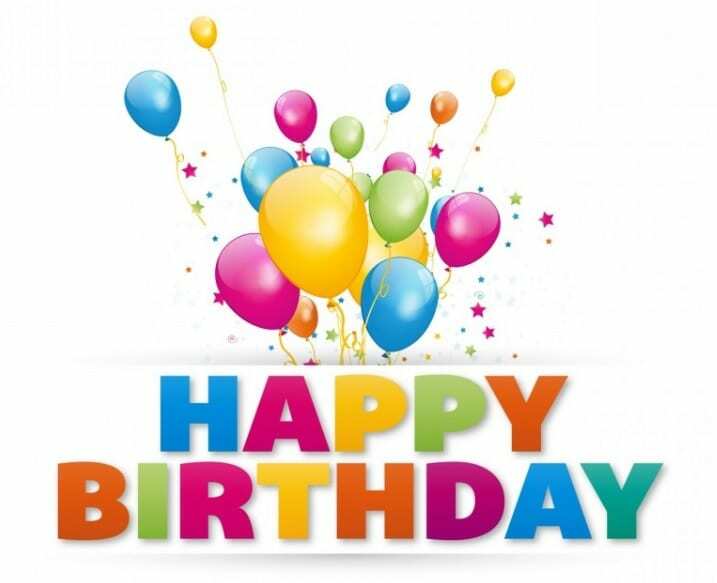 If you are looking for free things to do on Friday, August 8, 2014 don’t forget to check out my Free Friday Events post! 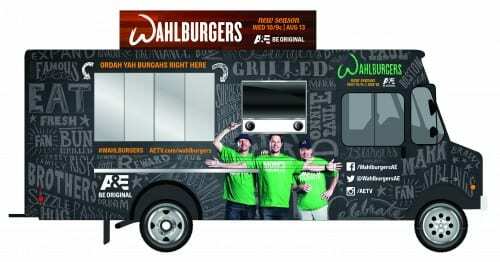 Free Shake Shack Burgers: Saturday, August 9-10, 2014 at Shake Shack Chestnut Hill and Harvard Square Location. Shake Shack is giving away free special edition burgers to the first 100 diners on Saturday and Sunday. Gospelfest: Sunday, August 10, 2014 from 4-8pm at City Hall Plaza. This is one of New England’s most popular Gospel celebrations with local and national talent. Ignite! A Fire and Street Food Festival After Dark: Saturday, August 9, 2014 from 6-10pm at Union Square. Enjoy unique foods, fire spinners, belly dancers, and more! Magic Family Film Festival: Saturday, August 9, 2014 at the Prudential Center courtyard at dusk. Enjoy a free outdoor movie screening every Saturday night at dusk. This week’s free outdoor movie is Cloudy with a Chance of Meatballs 2! Sylvester Baxter Riverfront Park Movie Series: Every Saturday night in August at Dusk along the Mystic River at Assembly Row. Head to Somerville for a free movie along the mystic river. This week’s free outdoor movie is The Lego Movie! Free Movie Nights at Christopher Columbus Park: Sunday, August 10, 2014 at Christopher Columbus Park at dusk. Enjoy a free outdoor movie at Christopher Columbus Park in the north end at dusk. This week’s free outdoor movie is Star Wars! Shakespeare on the Common: Last weekend! Performances daily through August 10, 2014. Head to Boston Common for Shakespeare on the Common with a free performance of Twelfth Night. Also, don’t forget to check out Free Fitness Classes & Events in Boston, Water Country Discounts, and Ways to Save at Fenway Park for some fun savings as well as 27 Free Things to Do in Boston this Summer. 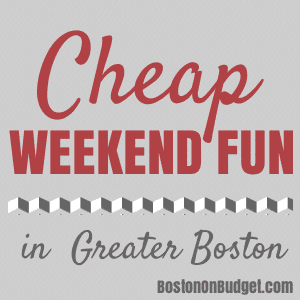 Cheap Weekend Fun in Boston for August 2-3, 2014! Happy (almost) weekend! Here are some fun and free things to do in Boston this weekend! Pet Palooza: August 2-3, 2014 at Assembly Row in Somerville. Bring your furry friend to this family festival! St. Agrippina di Mineo 100th Anniversary Feast: July 31-August 3, 2014 in the North End. Enjoy this four day street festival with music, parade, rides and much more in the North End. Puerto Rican Festival: August 1-3, 2014 at City Hall Plaza in Boston. Enjoy performances and more for this Puerto Rican Festival. Magic Family Film Festival: Saturday, August 2, 2014 at the Prudential Center courtyard at dusk. Enjoy a free outdoor movie screening every Saturday night at dusk. This week’s free outdoor movie is Despicable Me 2! Free Movie Nights at Christopher Columbus Park: Sunday, August 3, 2014 at Christopher Columbus Park at dusk. Enjoy a free outdoor movie at Christopher Columbus Park in the north end at dusk. This week’s free outdoor movie is Big! Also, don’t forget to check out Free Fitness Classes & Events in Boston and Ways to Save at Fenway Park for some fun savings as well as 27 Free Things to Do in Boston this Summer.